It is the best option for summer trekking in the nature or worldwide city breaks. 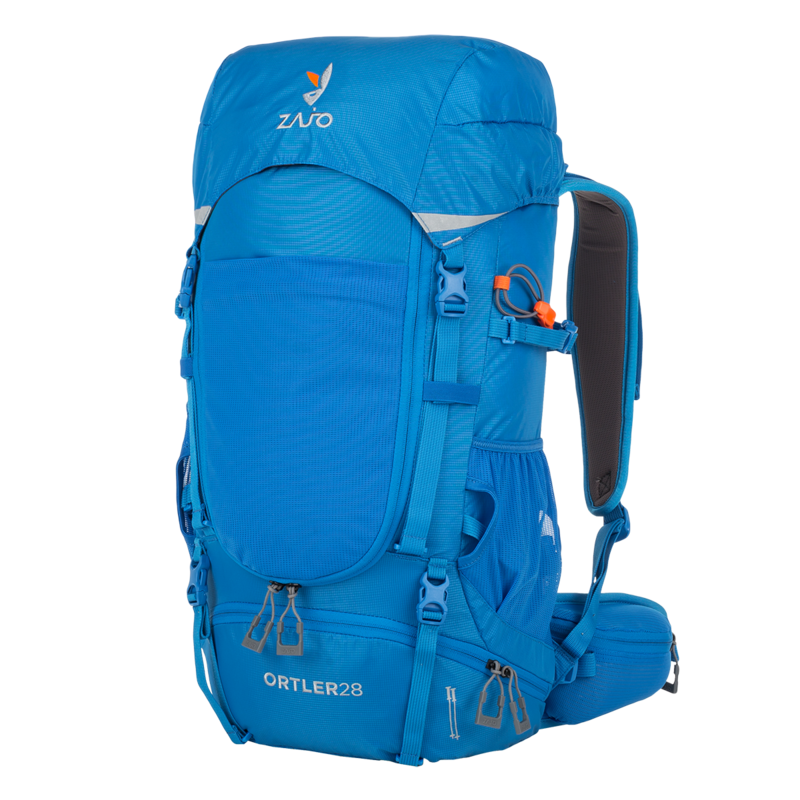 Take a trip to Alpi Apuane on July or to the Provence trekking and you will enjoy quality of this backpack. 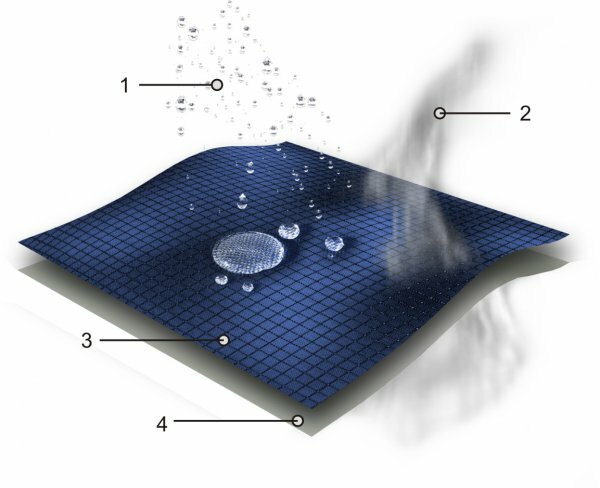 AerVent backsystem – durable and breathable backsystem provides perfect air ventilation and fit on the back perfectly. Two chambers body with additional down entrance provides smart solution of both chambers accessibility. Front elastic pocket is perfect for jacket or sandals. Down compartment is suitable for dirty laundry or for summer sleeping bag. You can easy connect your Trekking poles by minimalistic pole holders. Raincover on the bottom keeps your backpack dry and safe. You can use it as pad for sitting on the ground or wet surface (for example dewy grass) even with your backpack on. Hydration bladder holder and tube port are matter of course. 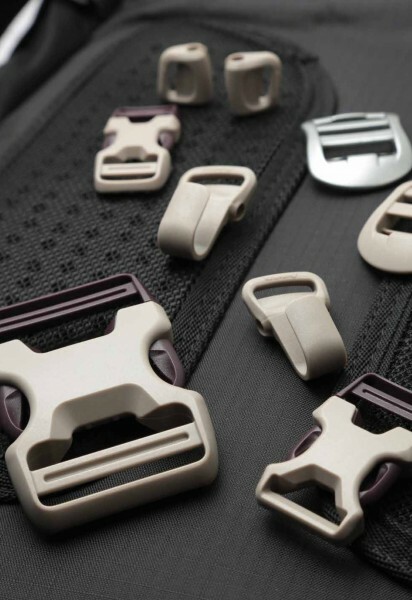 We use the best and the strongest materials on the market for high-end quality and mark of that is NIFCO/Duraflex buckles and YKK zippers.